Seagle Tax & Financial Services can make your business flourish. We offer business financial management services so that you are able to get the most out of your company. If you are wanting a FREE consultation then call us today. Make sure your business flourishes with the help from Seagle Tax & Financial Services Inc. We offer business financial management services to enable financial flexibility for your company. 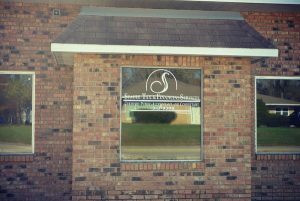 Call our locally owned business today for a FREE consultation! Rest assured our experienced staff can guide you on the best practices of business management. 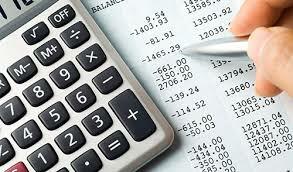 We can provide you with financial reporting on efficiency as well as business evaluations. Are you looking to buy or sell your business? Contact us and we will help you find out what your business is worth. Serving the Community since 2007. Quick turnaround on all services. Call us today 217-324-9399!